Destroy 4 dark spell factories in 1 hour. Earn 10 stars from versus battle (Builder Base) in 1 hour. 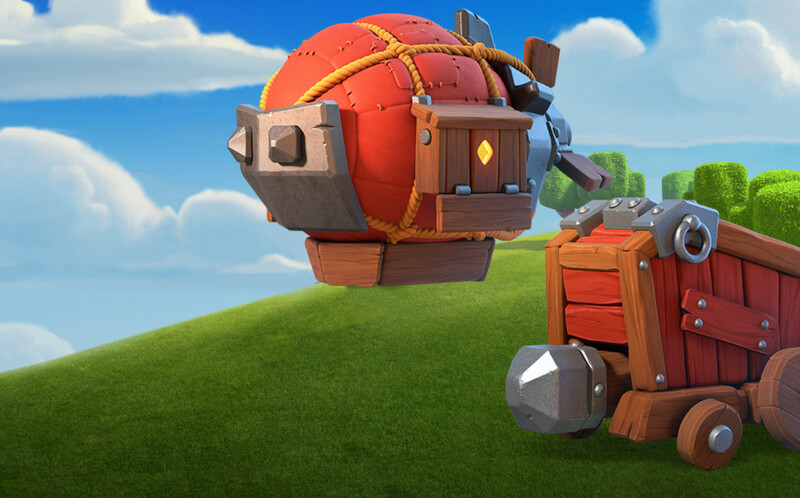 Loot a total of 5,000 dark elixir from multiplayer battles in 3 hours. As the clan accumulates more points additional levels of rewards are unlocked, increasing in value. 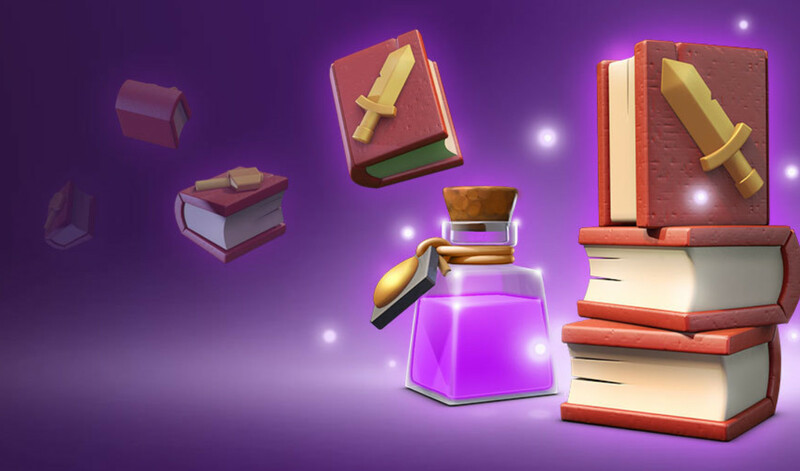 Rewards include all three resources, gems, and special magic items. Magic items can boost your army, increase your lab to max level for a short window, boost your resource buildings, etc. While not in round one of the Clan Games, the developers revealed what will surely be the favorite amongst the magic items – instant completion time. For 1 lab upgrade or hero, you can instantly finish the upgrade, i.e. upgrade your Archer Queen in 1 second (once you have the resources). 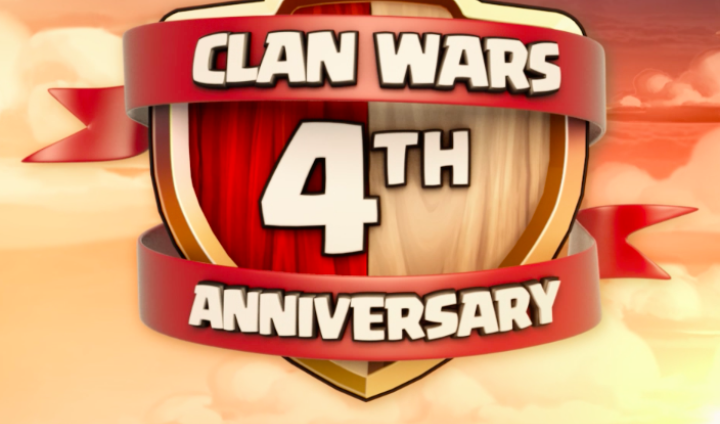 An important thing to keep in mind is that this is just a first version of the Clan Games. Eventually there will be tasks that require more coordination among the clan members. 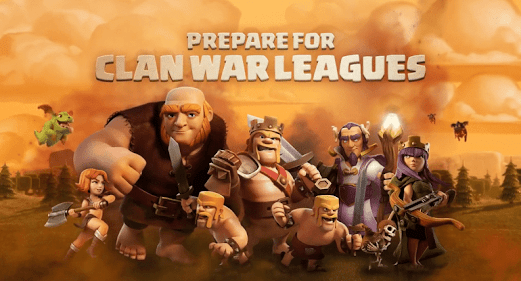 It opens up exciting new possibilities, and increase clan interaction. 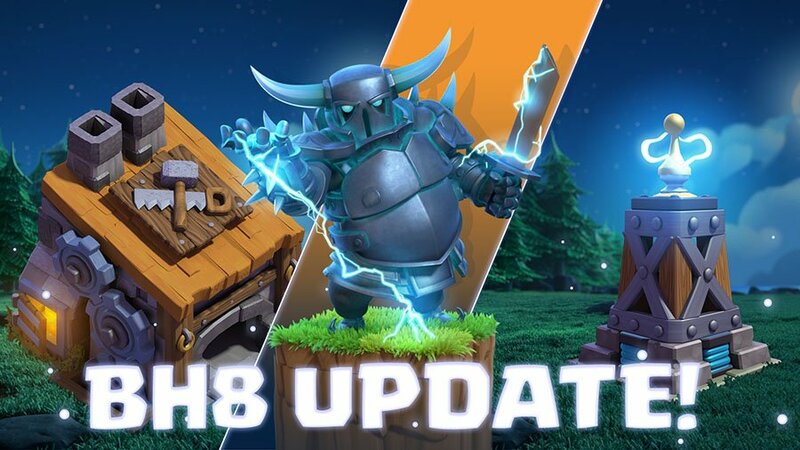 First let’s take a look at the changes to hit points for three of the tanking units – Golem, Lava Hound & Giant. 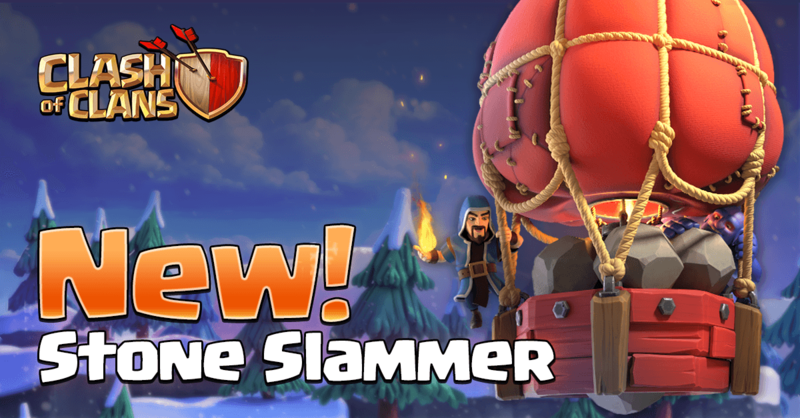 In all cases their hit points have increased, lower levels for the Golem and Lava Hound, and the top three levels for Giants. This should enable users to push a little bit farther on multi-phase attacks, and see an increase in the number of LavaLoon and Queen Charge attacks. The Miner received a reduction in effectiveness, by increasing his housing space requirement from 5 to 6. This is a response to the mass miner attacks, specifically by engineered bases. Although with the camp adjustment, this may not really end up being a difference at the top level. Players can upgrade an additional 25 wall pieces to level 12 (white marble), bring the total to 125 wall pieces that can reach the max level. Levels two through four will see a reduction in damage per second. This is to (a) help improve lower level TH9 attacks and slightly negate players who have jumped to TH10 for level 4 x-bows and offense, but not added the Inferno Towers yet. Be on the lookout for more complete base destruction, as the two main heroes are going up five more levels! 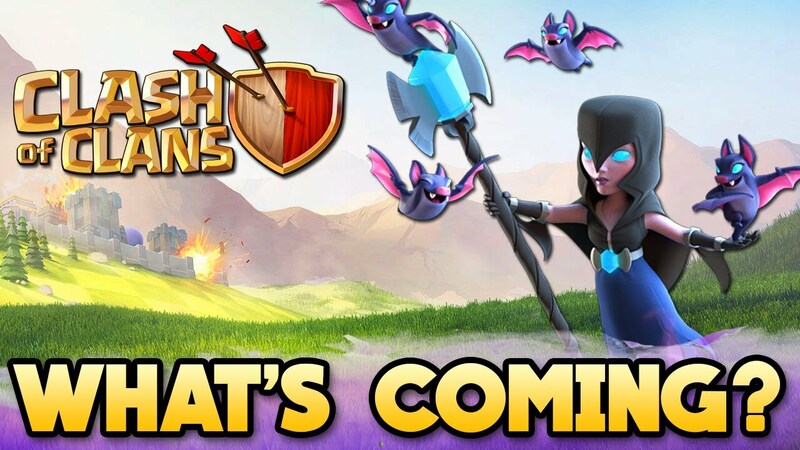 The Barbarian King and Archer Queen can now upgrade to level 50 at Town Hall 11. The max cost is still 200,000 dark elixir, and the lower level costs have been adjusted. At Town Hall 11, army camps can now be upgraded to level 9, gaining 5 capacity for each camp. The max army size now increases to 260.